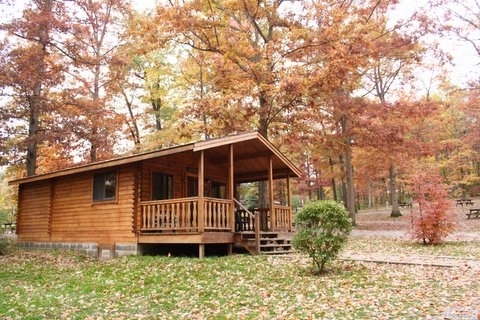 Benner's Meadow Run Camping and Cabins has been voted the area's number one choice in camping. 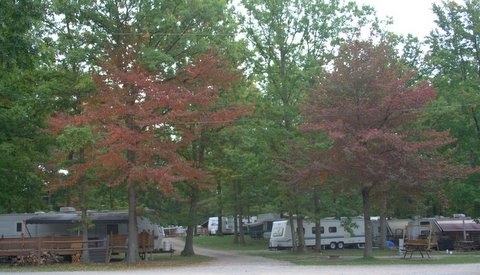 A full host of amenities makes camping comfortable and fun for the whole family, including tent and full hook-up RV sites, nine full-facility cabins and four camping cabins, clean restrooms, free showers, snack bar, store and laundry. 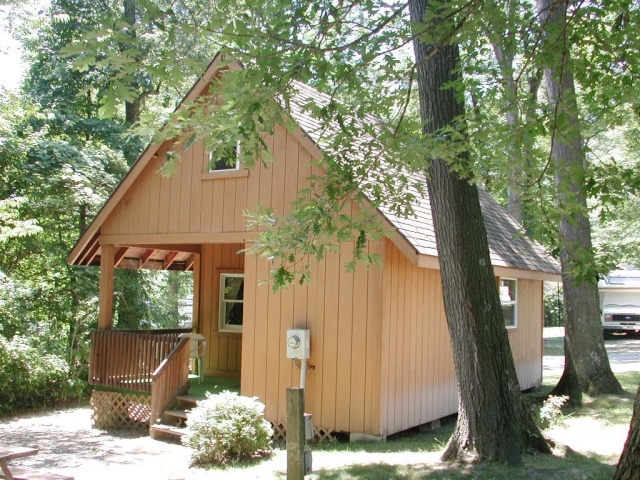 For recreation there's a swimming pool, kiddie pool, fishing, miniature golf, game room, planned activities including children's craft classes, family hike to Forest Fables interactive program in the woods, wagon rides, face painting, and PS2 night for the teens. There's lots to do nearby, including whitewater rafting, hiking, golfing, biking, caving, historical sites and antiquing.